Paramount to our approach to each student's academic journey is the belief that every student should leave this school with the broadest range of academic options available to them. Our commitment is to each individual student; understanding that for every one, their paths, interests and options will be different. The school tracks the academic progress of all students in the school and in conjunction with the family put programs and structures in place to assist in their development. 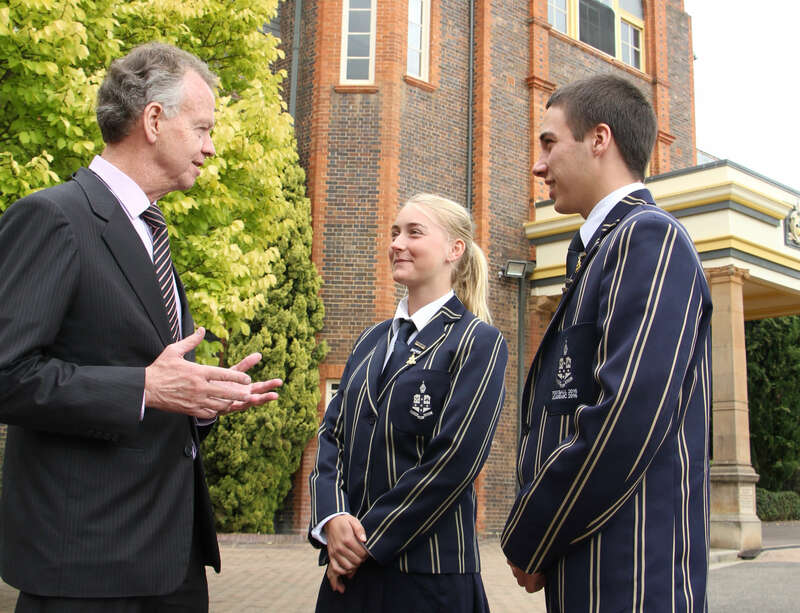 The Director of Studies meets with students in the Senior School to assist with academic goal setting, subject selection, study skills and in making the right decisions to maximise their final results. HSC tutoring, study days throughout the year with presenters from Sydney, the HSC Study Camps and assistance in the lead up to exams and assessment tasks combine to allow our senior students to succeed.In Middle School, the students fall under the direct care of their Homeroom teacher, Curriculum Coordinator and the Head of Middle School. Tracking of student progress is available for teachers to identify when students’ achievement levels alter. The response of staff in identifying these changes is critical for these students. Extension classes in English/HSIE, Science and Mathematics allow for students who excel in these areas to be challenged appropriately whilst other students have academic goals that are achievable and presented at a suitable pace. In the Junior School, the Extension and Enrichment is combined with the Learning Support program and the relationship between students and their classroom teacher combine to allow the school to tailor a program for students that addresses their individual needs.